Nikos Kastrinos works in the Directorate General for Research and Innovation of the European Commissionads where he leads a team promoting the use of foresight in EU R&I policies, . He is a political scientist working in the field of science, research and innovation policy. 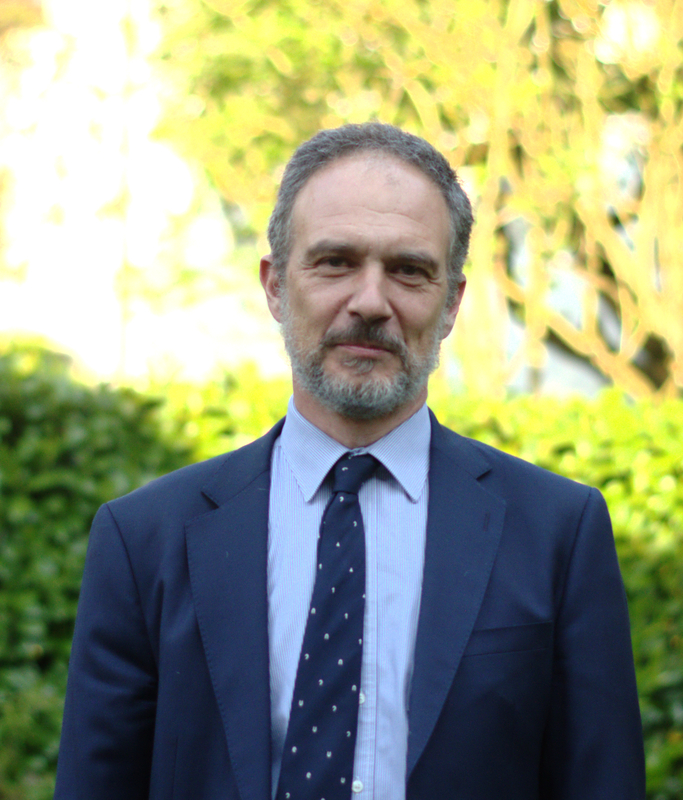 He has been with the Commission for more than 20 years now in roles relating to strategy development, in technology assessment and in the social sciences and the humanities. He has also worked as an adviser on research and innovation policy in the Greek, Irish and Cyprus governments. Before joining the European Commission he was a researcher at the University of Manchester.